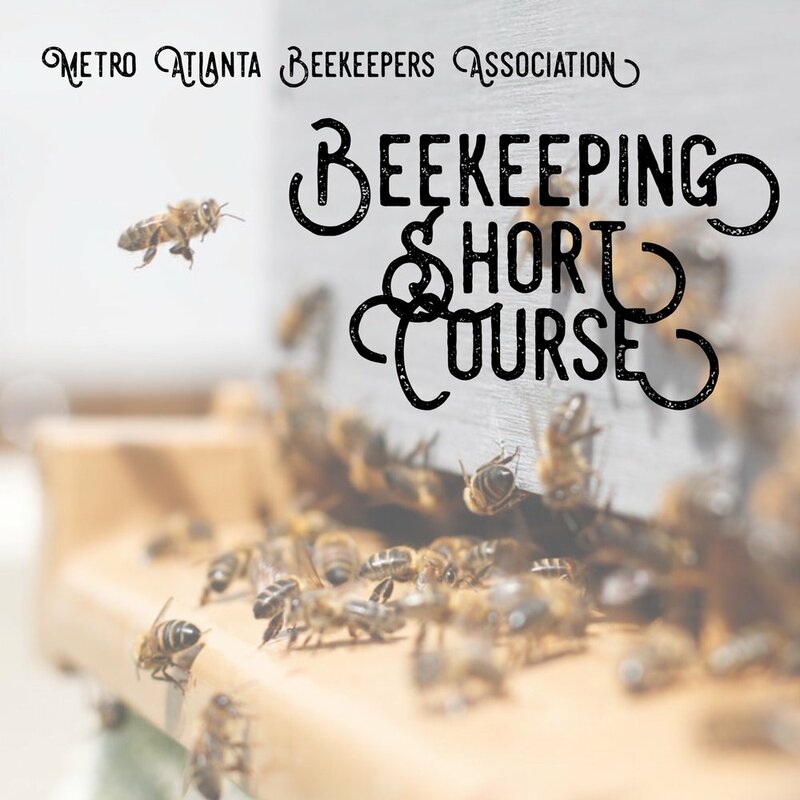 Join the Metro Atlanta Beekeepers Association at their Short Course to learn the fundamentals of beekeeping from their panel of experts. They welcome anyone who is interested in learning about honey bees, even if a hive is not in your immediate future. Setting up new hives must be done in the spring, generally from March to May. This course is offered in January to give potential beekeepers time to order bees and equipment and prepare a site for hives. Since the course takes place in January, the classroom course will not involve live bees. During the spring and summer months, hands-on experience with live bees will be available to all Short Course students through the MABA Hive Inspection program. In the MABA Hive Inspections, small groups go through a beehive with an experienced beekeeper in one of several MABA hive locations in the Atlanta area.